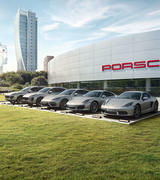 Look for a Porsche that has been serviced regularly by an Official Porsche Centre. 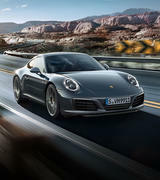 This means that the car has been looked after by Porsche trained technicians and serviced with Genuine Porsche Parts which come with a 12 month warranty. 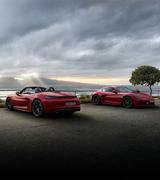 Where possible, you should purchase your pre-owned Porsche from an official Porsche Centre, such as Porsche Centre Willoughby. 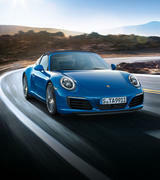 With almost 50 years of experience, we are well versed in everything Porsche, both new and old, and are best placed to provide model-specific advice from the 356 through to our E-Hybrid range. 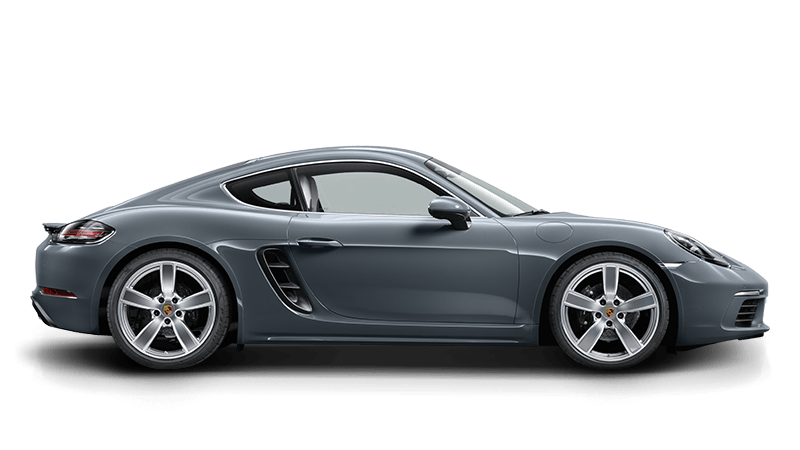 Purchasing through us, you know that the car has been inspected by Porsche trained technicians and is eligible for a Porsche factory warranty and Porsche Roadside Assistance; both of which can be extended. 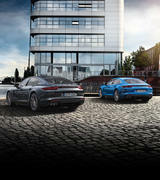 Porsche Centre Willoughby also provides pre-purchase inspections through our Service Department. 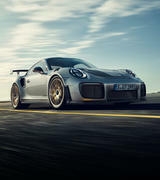 Adrian Streather, an international writer and Porsche enthusiast, has complied several technical publications to help the every day owner and enthusiast make informed choices when purchasing older model Porsches. 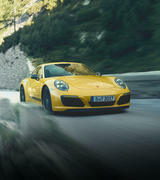 Titled "The Essential Companion" and "The Essential Buyers Guide", Adrian's books are used within Porsche AG, including versions published in both English and German, which are available for purchase at the Porsche Museum. 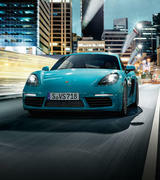 To view or purchase Mr Streather’s publications, please visit Grimmenstein Books. 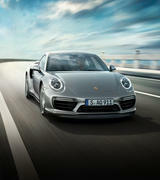 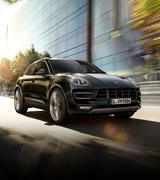 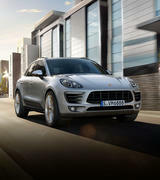 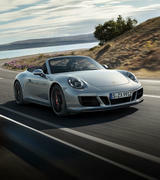 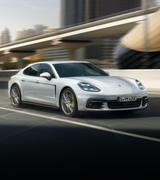 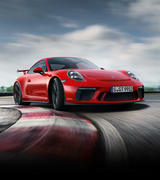 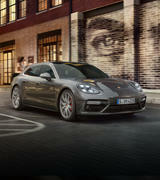 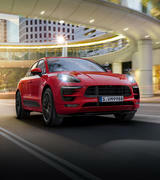 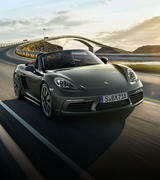 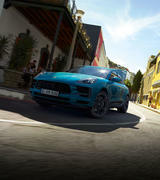 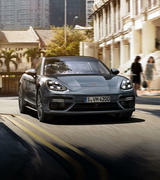 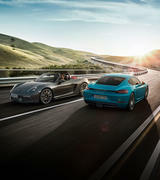 Porsche Centre Willoughby welcome the opportunity to assist you with your Porsche purchase decision. 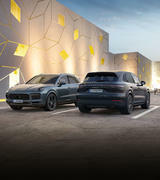 To discuss your requirements further or to arrange a pre-purchase inspection, please contact our Service Department on the details provided below.